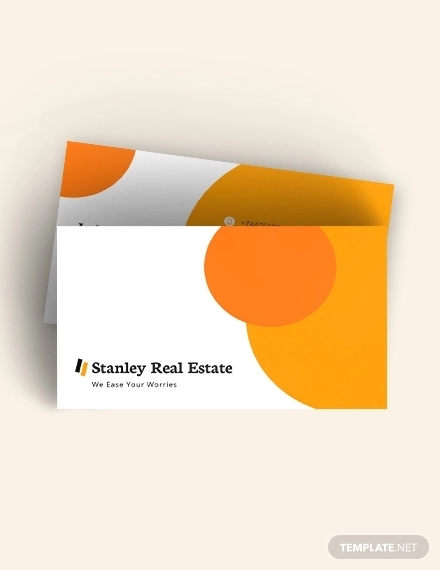 Real Estate Business is a type of business cards involving the selling, buying and renting of real estate properties together with its natural resources. 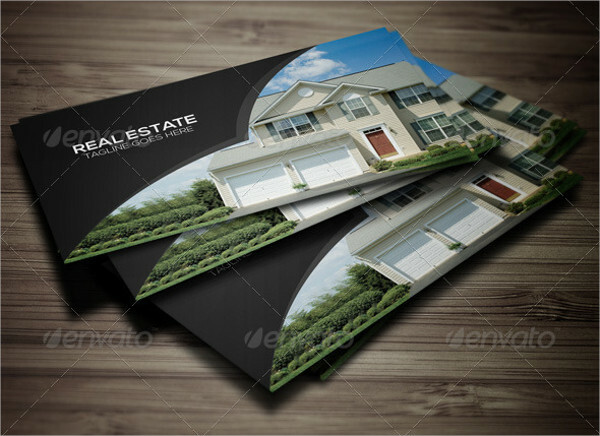 Real estate business these days are very common, many companies are already competing with each other to have more clients and investors. So, it is very important to advertise the company in order to keep the business going and to outgrow some competitors in the market. 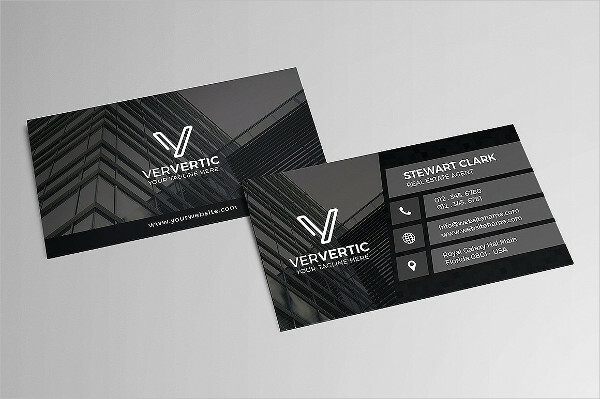 A business card is a great example of a marketing strategy. 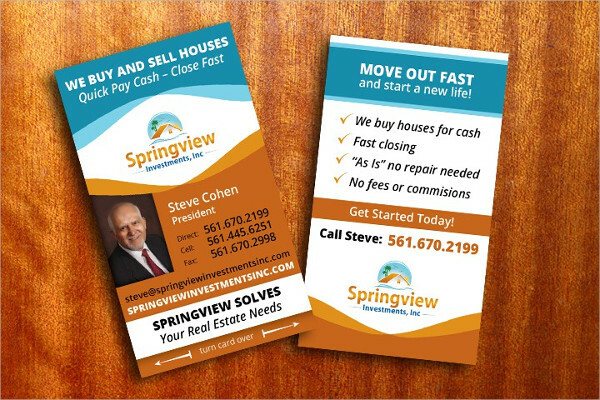 With its simple and handy appearance that’s very flexible and easy to distribute, more potential clients would be able to know about your real estate business. Engaging in real estate business is much more like in a race track. 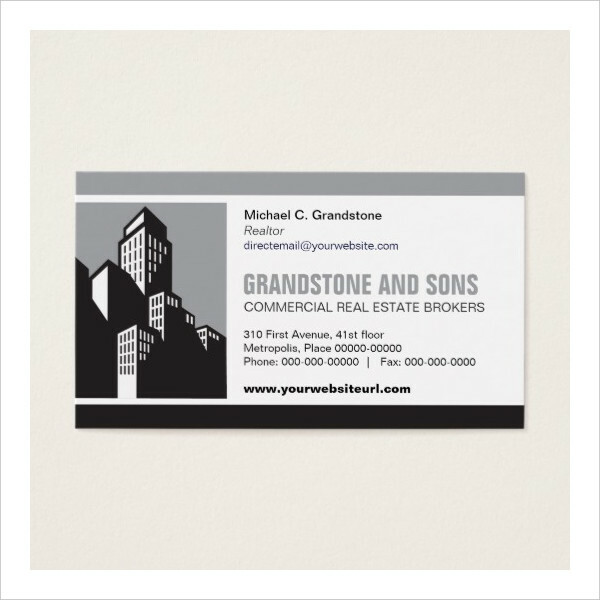 Racing and competing with lots of real estate business too. 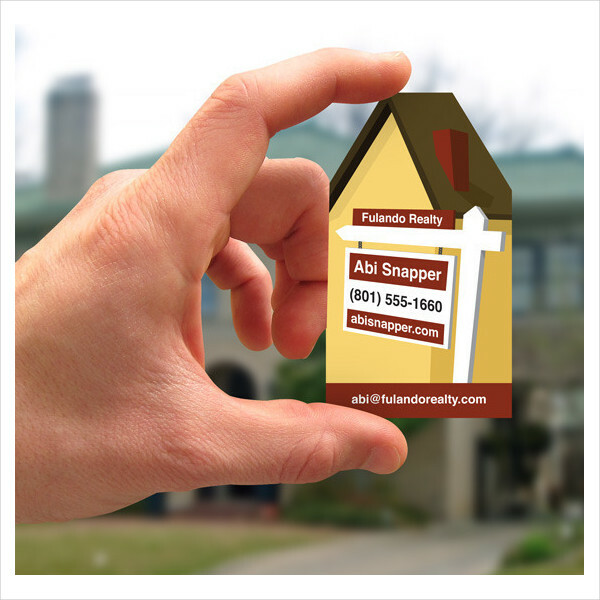 Keeping a real estate business on top not a very easy task. It requires lots of marketing strategies and other business enhancing techniques just to fit in. 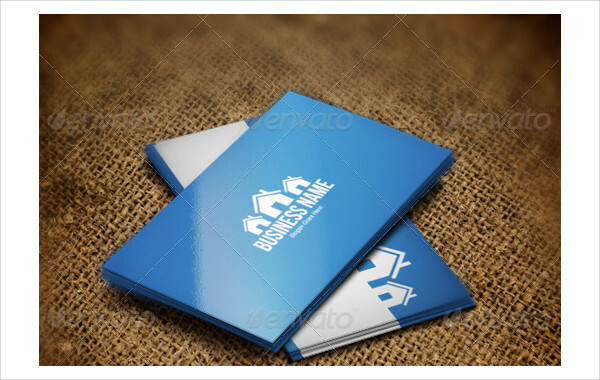 Pick high quality materials to use in making your business card. 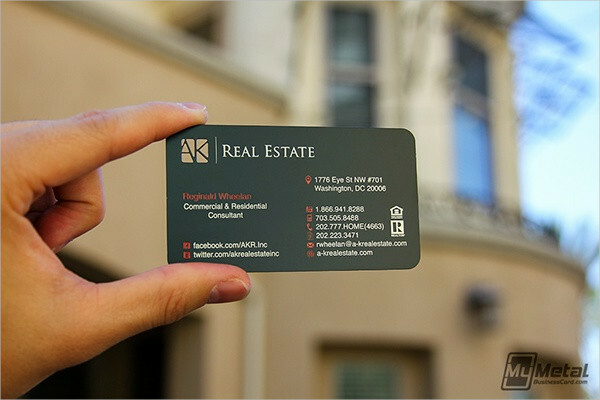 Never settle for less because your real estate business card is a reflection of your real estate business. Do not ever forget to include the logo of your business. 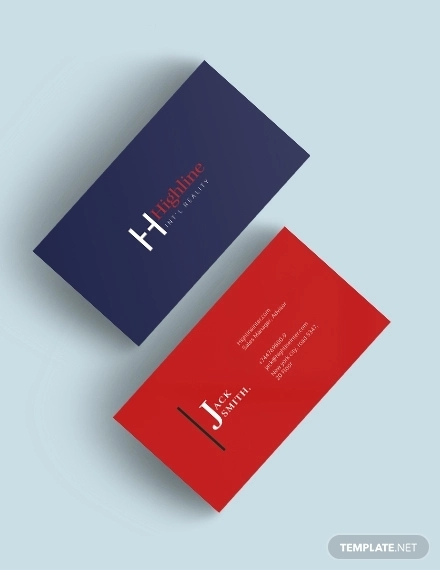 Business logos denotes professionalism in your business and they are considered as the face of your real estate business. It is a must to include all the pertinent information in the card. 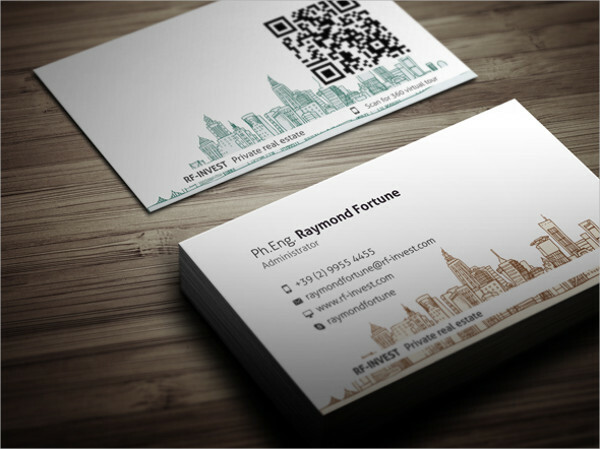 Business name card, physical address, email address contact number and the contact person. Astound with colors. 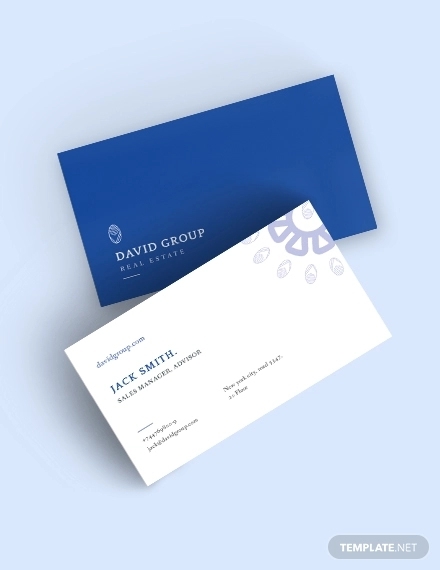 Your color choice sets as the theme of your business card so it is very important to choose the appropriate color that matches your business. Keep it simple. Being simple will never ever run out of style. It may sound to cliche but it is actually true. Business is very rampant nowadays many people are already involved in this kind of activity. When you go along and play the game of business, it is necessary to be able to know how to play it well and what are the things you need to involved in it. 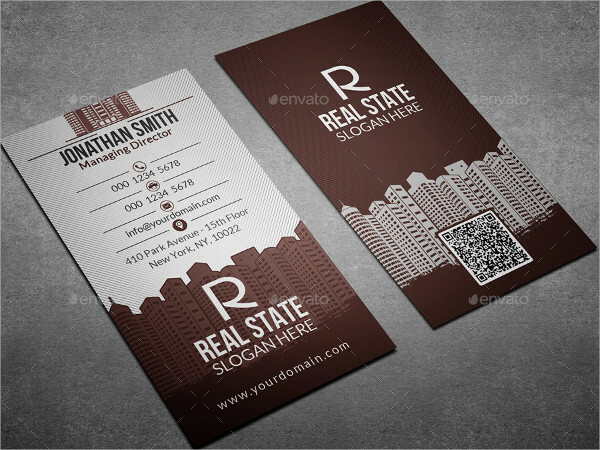 In the field of business, business cards have long been one of the most powerful tool in marketing. Do you want to know the reasons why? It is the most effective and efficient direct business strategy. 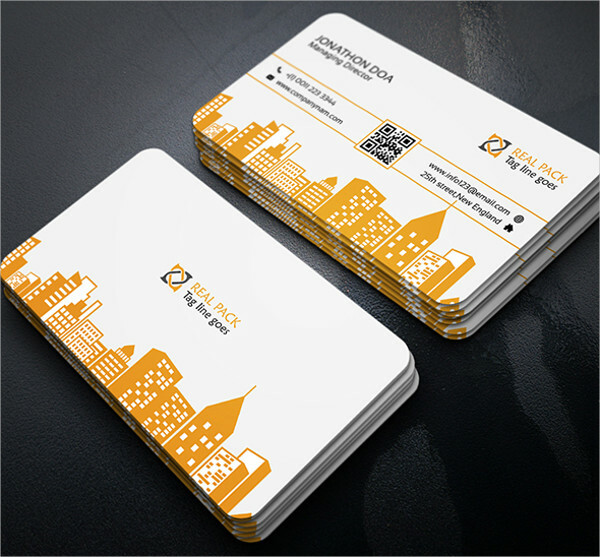 I mentioned that it is direct because business cards are very easy to hand to anyone. 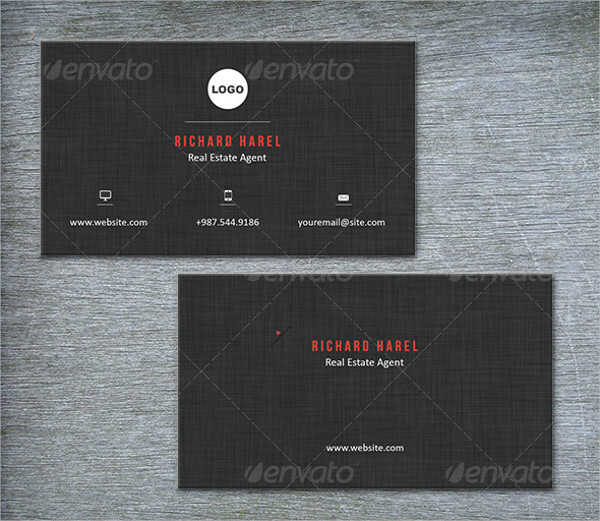 Giving out business cards is very formal. 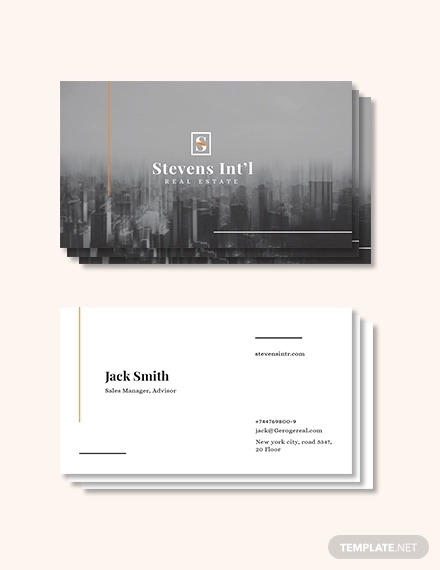 It denotes professionalism across all businesses. 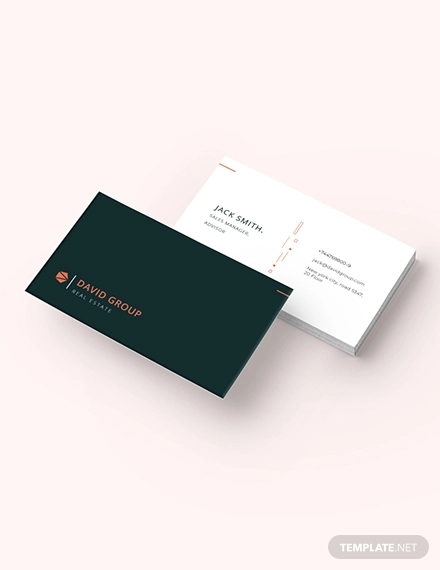 Since your business card bears the your business logo, it’s a sure hit that people will get to remember your business, and a bonus point if you are choosing the right professional logo design of your own. 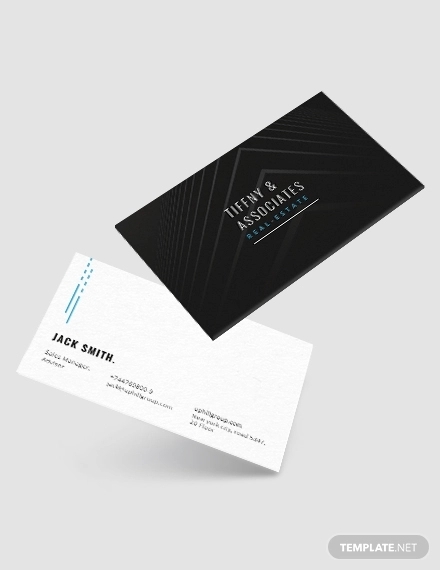 Business cards are like an intro to your business. 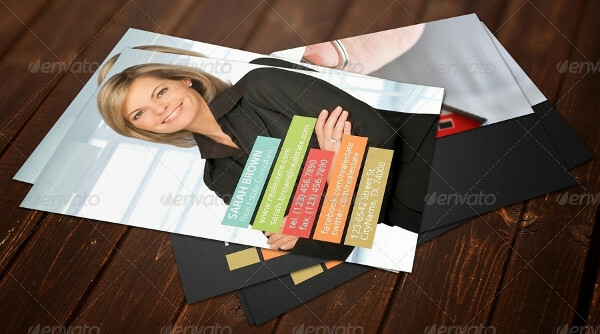 They imply how well you are prepared in your marketing plans and strategies to promote your business. 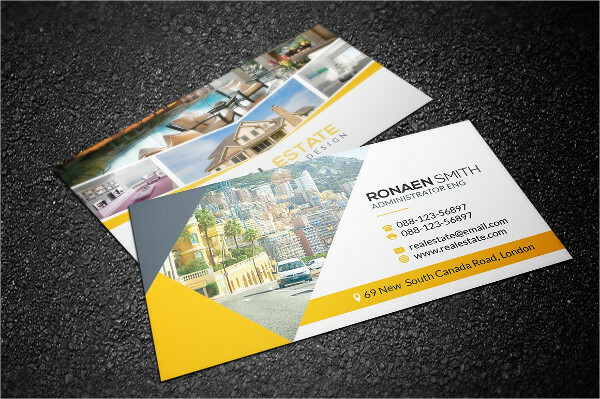 Business thank you cards are flexible so they can be printed in any type of paper, may it be in glossy, matte, textured and regular. 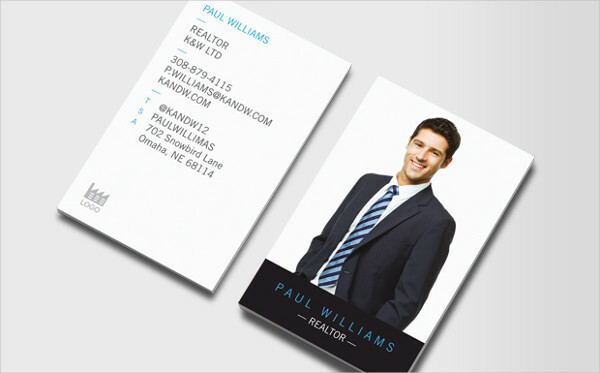 Business card are very versatile too, they fit in pockets, wallets and any where you want to place it, very convenient. 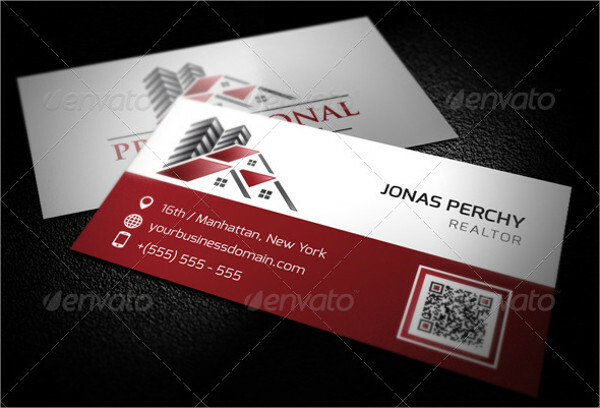 Perhaps you are now convinced why a business card is very important, so you must get your business, a business card of our own.